Interior Design Services- Consultation that may include color selections, space planning, furniture selection, etc. 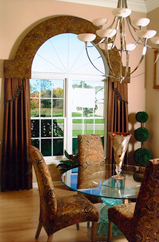 Window Treatments – A variety of window coverings: Custom Drapes, Custom Blinds, Shades, Custom Bedding, etc. graduations, children's parties, grand openings, etc. 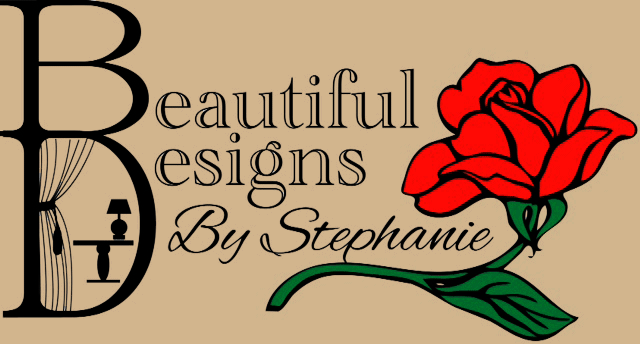 items to be purchased through my website.